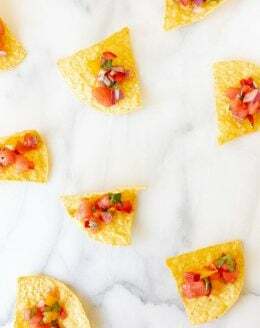 Mix it up with Watermelon Salsa! This fruit salsa recipe is bright and colorful. It embraces the fresh flavors of summer blending watermelon with bell peppers, jalapeño, cilantro and lime. It’s perfect for dipping or for topping tacos, salads and more! Sometimes, you just have to seize the opportunity! 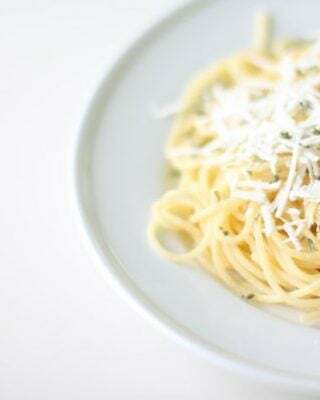 I’ve been craving fresh, flavorful and light dinners. I purchased a large watermelon and our family devoured it in just a couple days. Rather than just snacking on it and wasting the other half, I did what any fresh Mexican lover would do. I made watermelon salsa. 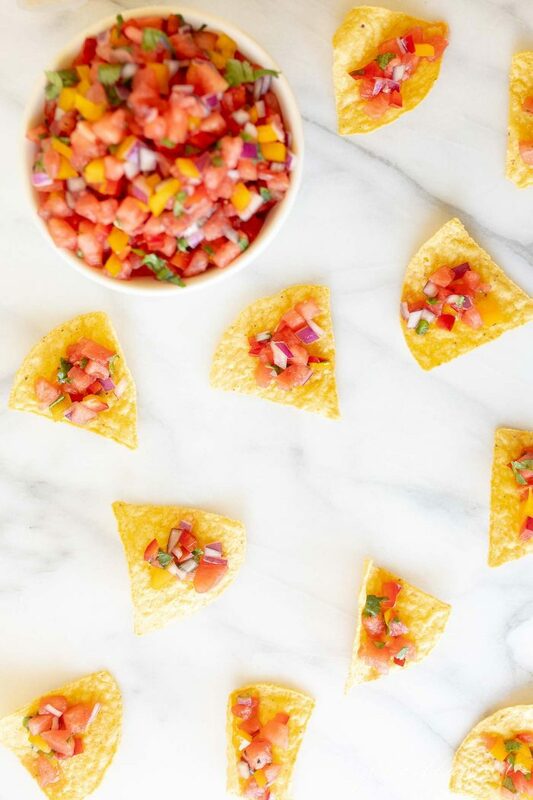 There are so many ways to enjoy Watermelon Salsa. 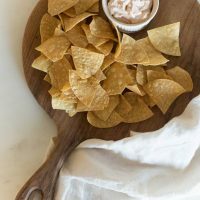 It’s amazing on paired with chips – tortilla or cinnamon chips. However, it’s also a great way to add flavor to tacos and taco salad. For a memorable presentation, serve it in a taco bowl! It is the perfect fresh side dish when you’re grilling on a hot summers night, or with fish or steak. In fact, you can even serve it on top of fish! Sometimes I like to add a sprinkle of cojita cheese as well. 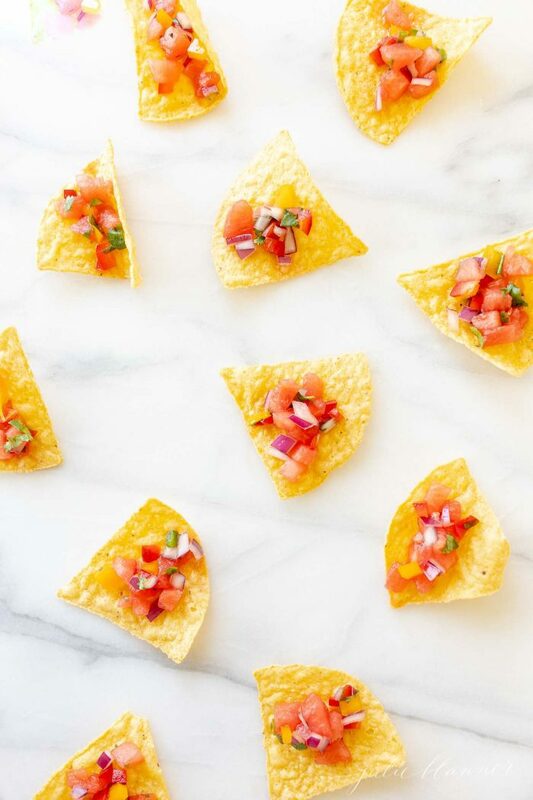 You can serve this salsa at home for a light snack or as an appetizer at your next BBQ. Even better, impress your friends with this unique colorful salsa at your next Mexican Fiesta! 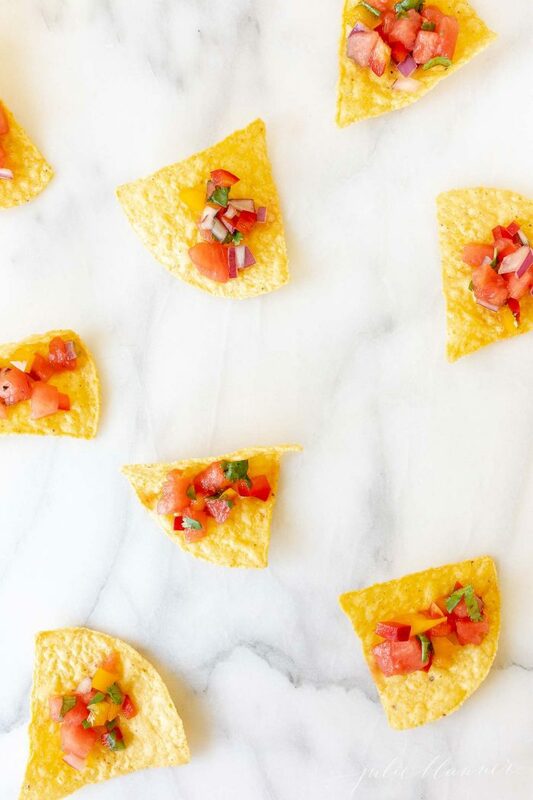 You can even take it with you to game night for an easy to eat appetizer. It’s bright color and full flavor will make this a favorite you’ll be asked to bring again and again. 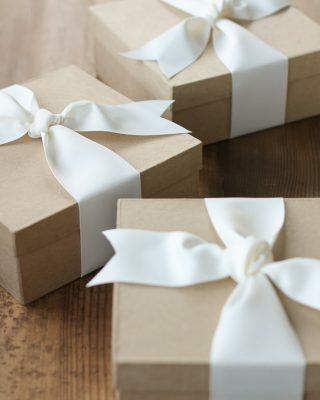 It is even elegant enough to serve at an outdoor baby or wedding shower. 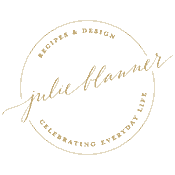 It is adds brightness and color to your celebration. A couple days ago, it rained in broad daylight, resulting in not one, but two rainbows. To Adalyn’s amazement, it even included the color purple. 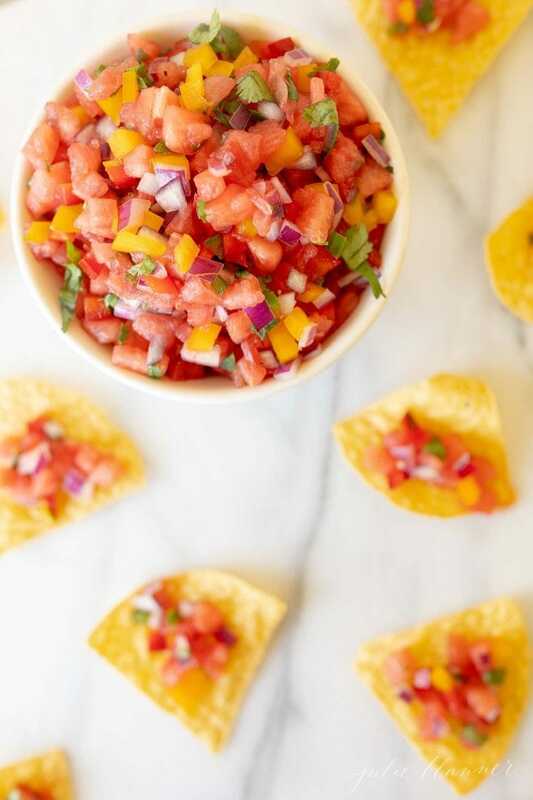 This watermelon salsa is a little ray of sunshine with just about every color in the rainbow. It’s balanced and full of fresh unique flavor and it is refreshing for a late summer evening. It’s the ultimate fruit salad. The sweet and spicy flavors infuse after being refrigerated for a few short hours. This isn’t just your average fruit salsa. It is a blend of fruit – and veggies! It’s made with watermelon, bell peppers, jalapeño, red onion, cilantro and lime for amazing flavor! This homemade watermelon salsa is a great way to sneak in some fruits and veggies. It will even keep you coming back for more! 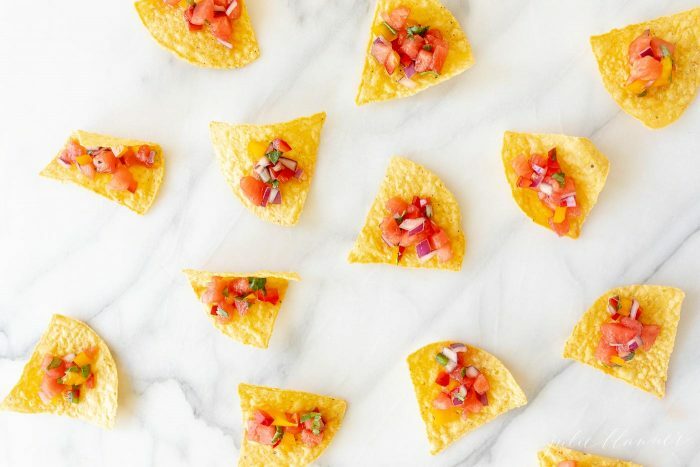 This salsa is packed with nutrition for a guilt free snack and light enough for those who are watching their weight. 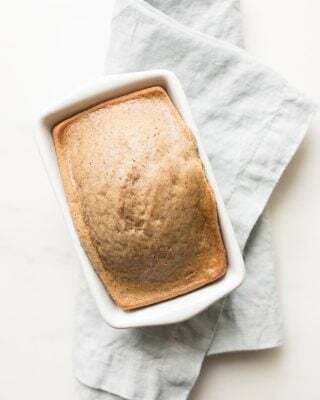 It is even gluten free, Whole30, and paleo approved. Dicing the ingredients is quick and easy. I tend to work it in with other meal prep, like dicing the remainder of the watermelon for snacks. It’s simple enough and fun to include children in the mixing process. Sometimes, I like to use leftover watermelon in this Watermelon Mojito or a Watermelon Margarita! 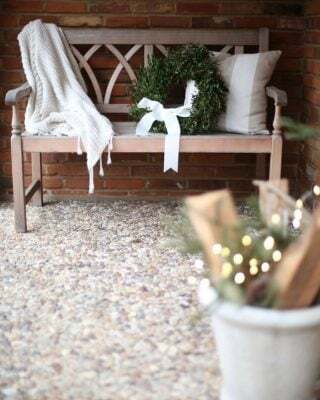 You can see how easy it is in the step by step photos below. Toss with cilantro and lime juice. Seed the jalapeño for less heat. Rinse and dry cilantro leaves ahead of time to avoid excess liquid. It is best to eat this salsa fresh because it does not freeze well. You will however, have no trouble at all devouring the entire recipe. If you do happen to have leftovers, not to worry. You can store this salsa in a covered jar and refrigerate for up to 5 days. Easy and amazing Mexican inspired dips that are always crowd pleasers. 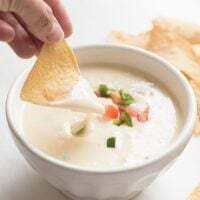 Queso Blanco, a recipe for a restaurant style white queso dip without a lot of effort. This creamy, cheesy Queso Blanco is made with just 4 ingredients; white cheese, heavy cream, tomato and jalapeño! 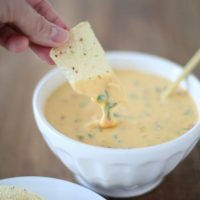 This Whole Foods copycat queso recipe is served chilled, making it easy for entertaining and the best creamy queso dip recipe for entertaining or tailgates. Copycat recipe of Chevy's Chili Con Queso - the ultimate cheese dip recipe! 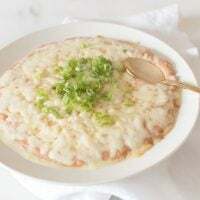 Easy 5 minute Cream Cheese Bean Dip recipe made with just 4 ingredients! 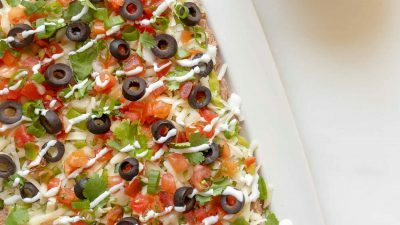 Mexican bean dip is a perfect appetizer for game day and beyond. 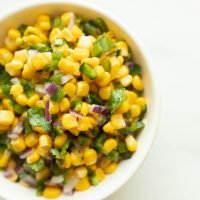 This Chipotle Corn Salsa Recipe is a fresh and easy dip or topping for tacos, quesadillas, burritos and more! Add this Chipotle Corn Salsa to your burrito bowls for the ultimate Chipotle copycat. 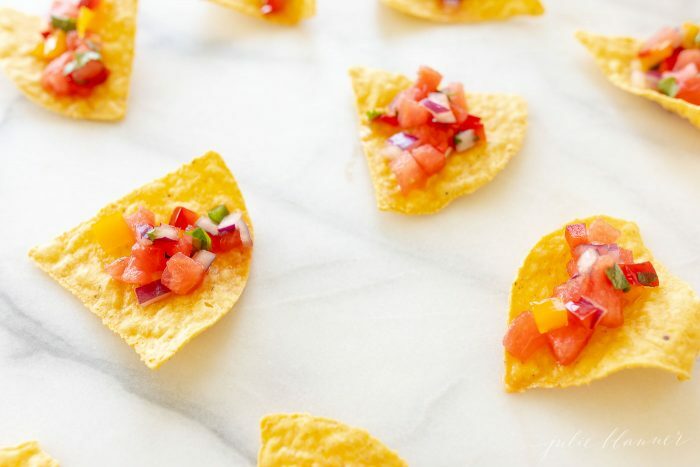 Mix it up with Watermelon Salsa! This fruit salsa recipe embraces the fresh flavors of summer blending watermelon with bell peppers, jalapeño, cilantro and lime. It's perfect for dipping or for topping tacos, salads and more! Add fruit and vegetables in a large mixing bowl. Add lime juice and cilantro and toss.